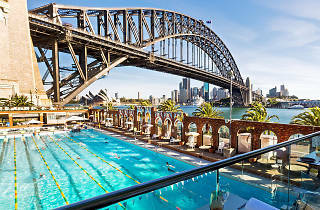 Is there anywhere better than Sydney in summer? Make the most of the Qantas summer sale and book a weekend getaway to the emerald city for blue skies and dazzling sunsets. 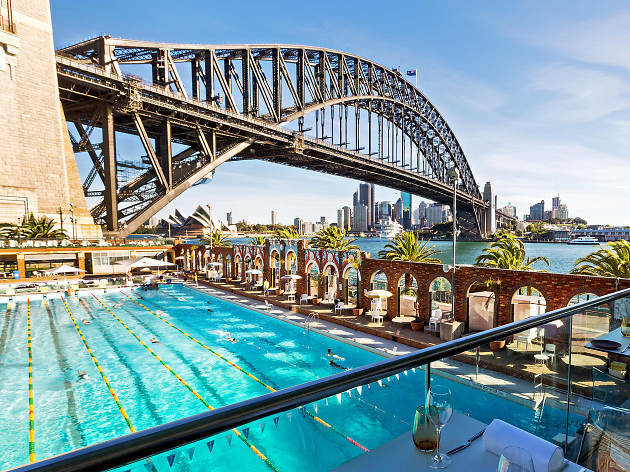 If the outdoor lifestyle of ocean pools, harbourside parks and secret beaches isn’t enough to sway you, we’ve picked out six cultural events taking place in Sydney from December to February that are reason alone to visit the fair city.